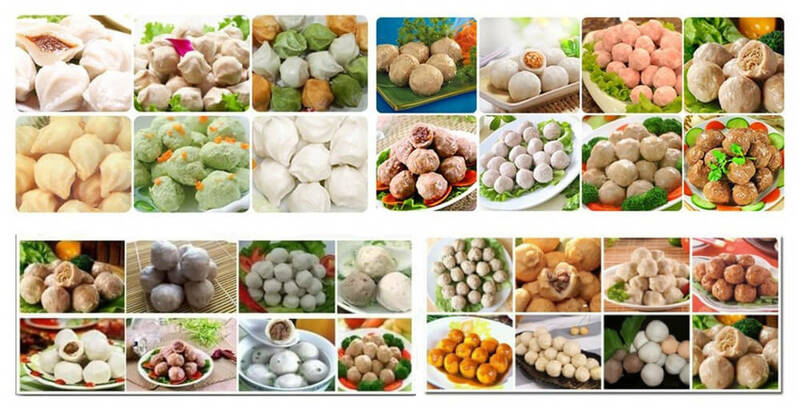 Sea snail meatball machine can make all kinds of stuffed meatball, one-color meatball, three-color meatball, etc. 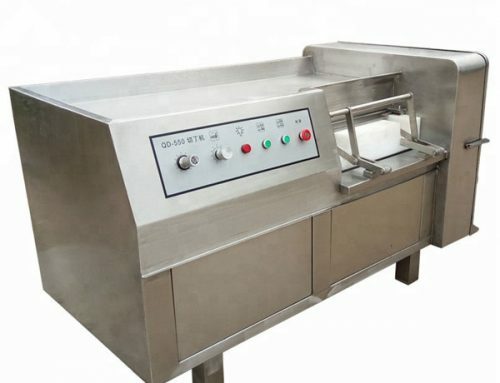 It belongs to one of stuffed meatball processing equipment and needs to work with pump sausage stuffer. 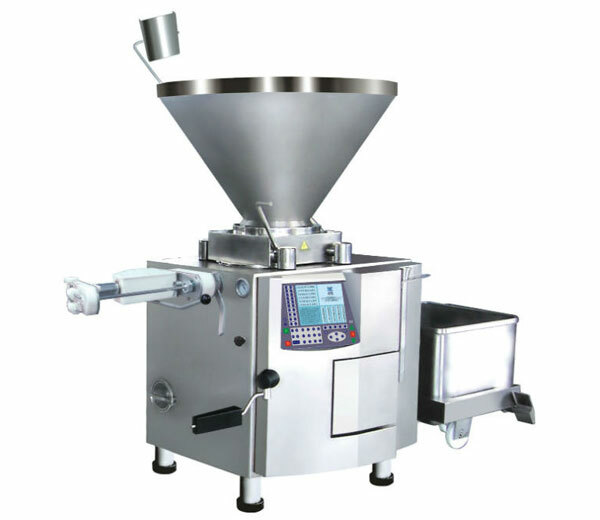 The production speed of the meatball forming machine is adjustable and it’s convenient to change meatball varieties. 1. 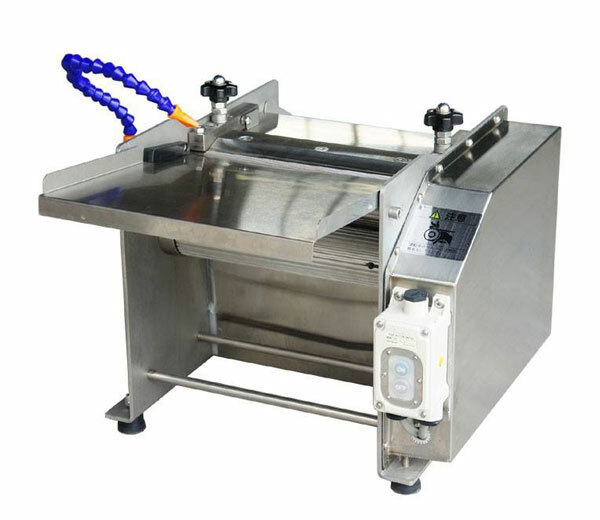 This meatball machine is made of high-quality stainless steel, long service life, easy to clean, and up to the standard of international food hygiene. 3. The best way is to work with a pump sausage stuffer. 4. 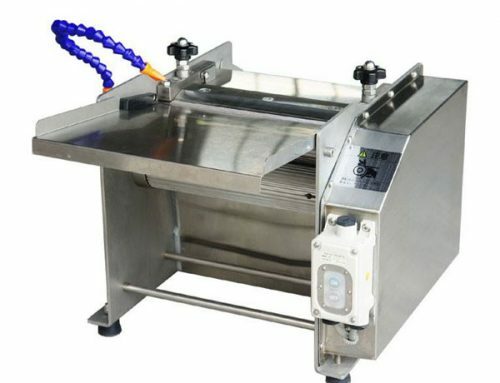 The production speed is adjustable and it’s convenient to change meatball varieties as well as the meatball taste. 5. 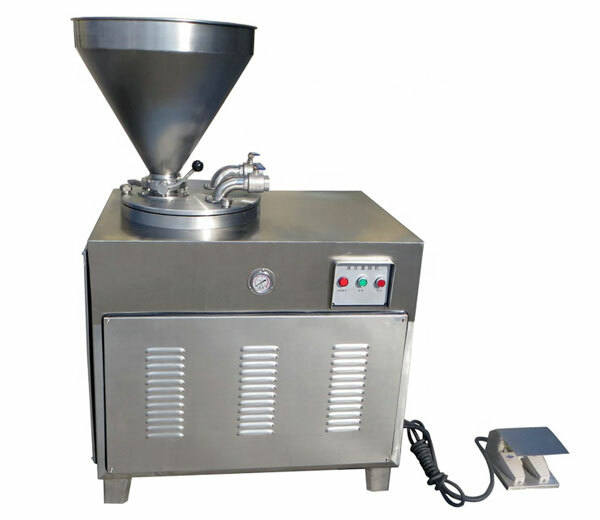 This fish ball making machine has a compact structure, low noise, easy operation, and high working efficiency. 6. 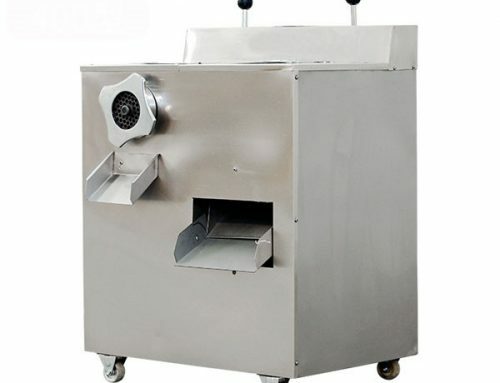 The diameter of meatballs made by this stuffed meatball machine can be 20-35 mm. 7. 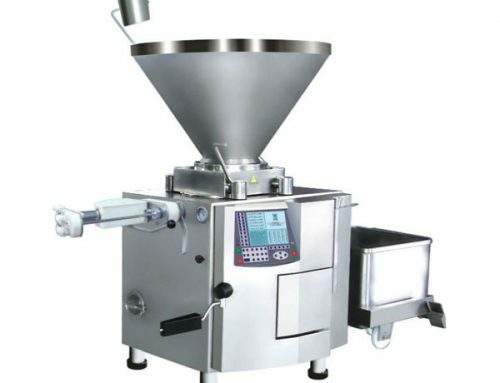 You can also use the meatball machine with other equipment, such as Meat Grinder, Meat Mixer, Refrigerated Display Cabinets, etc. 1. 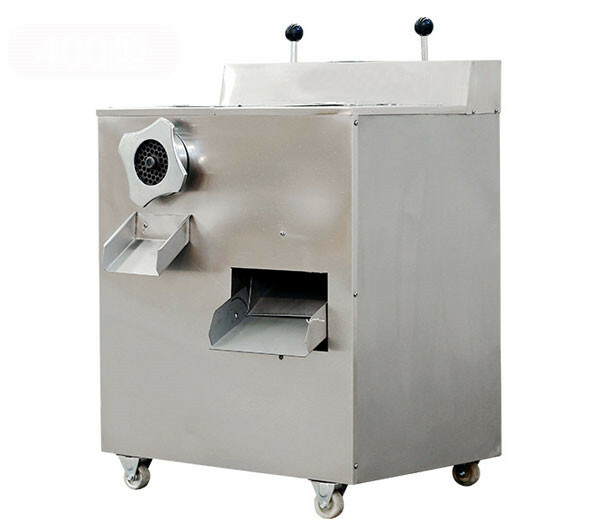 This meatball maker machine is mainly used for producing all kinds of stuffed meatball, one-color meatball, three-color meatball, etc. 2. 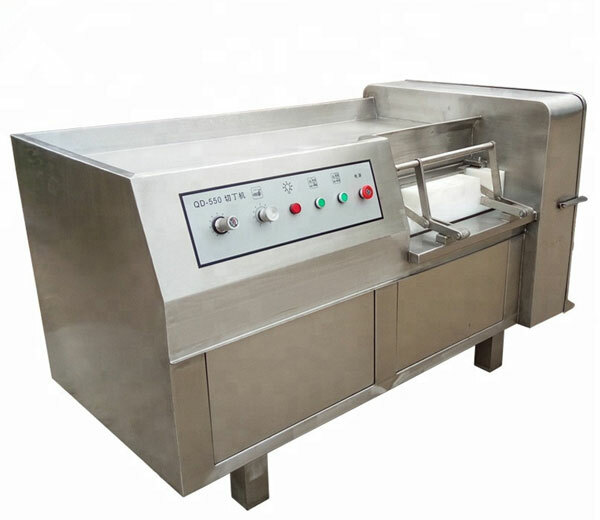 Wide business application range: this meatball forming machine is suitable for meatballs processing factory, food factory, school, hotel, mess hall, restaurant, meat products processing factory, frozen food factory, etc. 2. 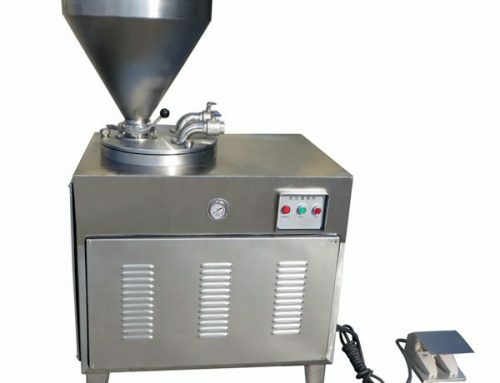 We can also customize any specification machinery according to your requirement. 3. According to your products requirement, we will give you the best service. 4. If you still have any question, please feel free to Send Inquiry or Email Us.